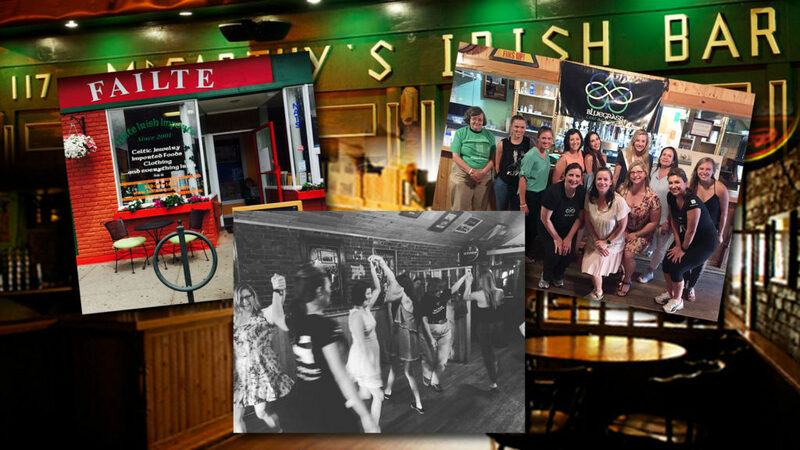 We’re trying something new this month with our friends at Failte Irish Shop — joining together to offer a free Irish dance class in Lexington for you and your family! 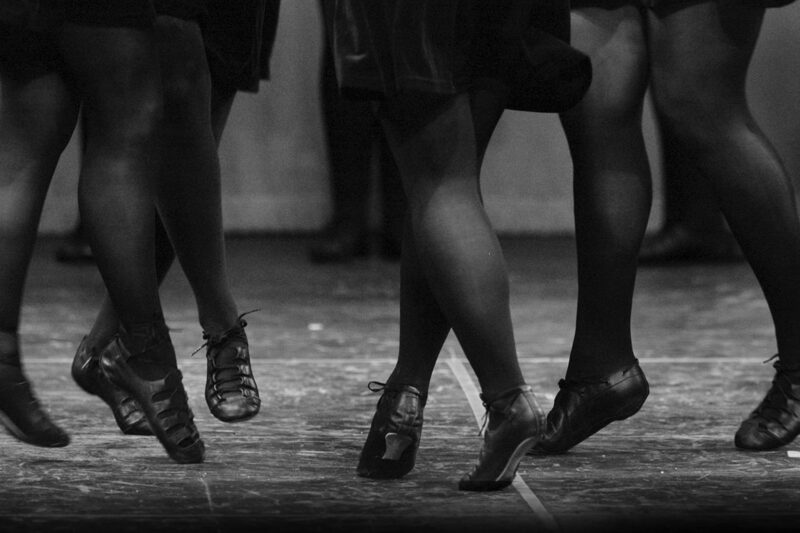 You don’t need dancing shoes, you just need yourself! Our free class is all about getting students up and dancing. We’ll teach you the basics, but want you to enjoy the music and a dance or two. Join us on Friday, February 10 from 5 – 7 p.m. in downtown Lexington. You can make it even more fun by inviting your friends and family, too! Click here to visit our Facebook event page and send out your invites!